The Minnesota senator shared her father’s story during an interview Saturday with CNN’s Van Jones, who asked the politician how her dad’s alcoholism impacted her life and career. “I literally saw my dad climb to the highest mountains, but sink to the lowest valleys, because of his battle with alcoholism,” she recalled. 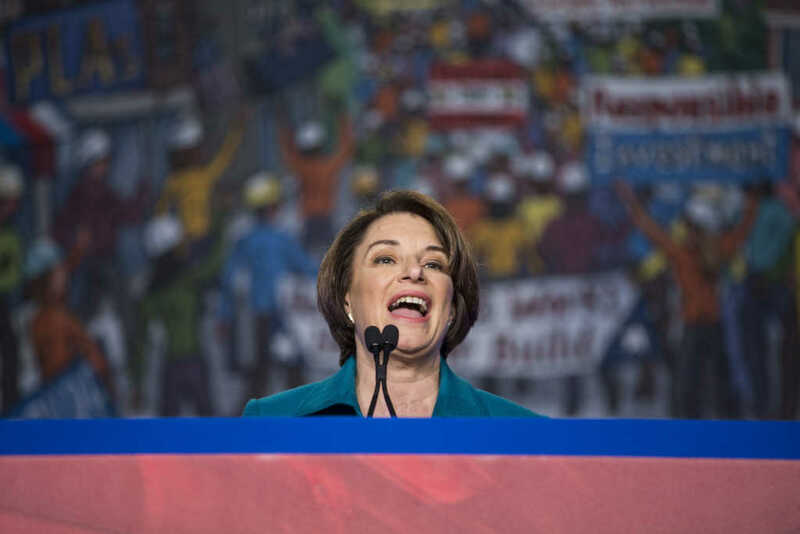 Over the years, Klobuchar said her father was arrested and charged with three DWIs, the third of which presented the possibility of jail time, a potential consequence that prompted the Democrat’s dad to finally seek treatment. Klobuchar went on to say it was his faith as well as the community of supporters around him that “made the difference” for her father, who is now 90 years old. What else has Klobuchar said? During a town-hall event on CNN, Klobuchar was asked about her faith and how frequently she attends church. The 2020 presidential hopeful said she goes to Sunday church services whenever she can, noting she’s a congregationalist and her husband, John Bessler, is a practicing Catholic. Klobuchar also revealed she has been “really active” in the weekly Senate prayer breakfast. The 58-year-old lawmaker said at the time faith has been “very important” to her, telling viewers it enabled her to “get through my dad’s addiction” and has helped her work across the aisle with other lawmakers to accomplish bipartisan goals.